Searching for “Coffee Near Me?” You Found It! Every cup of Shipley coffee requires the perfect touch: freshly prepared with a well-trained hand to craft it to perfection. At Shipley Do-Nuts you can expect delicious, high-quality coffee that exceeds your expectations. Searching for “coffee near me”? Look no further. My Shipley Do-Nuts has a full coffeehouse menu, experienced staff who can create your perfect cup of joe, and a warm, friendly atmosphere. You want more than just coffee when you search for “coffee near me.” You want something close and convenient. You want a warm, cozy, welcoming atmosphere. And most of all, you want delicious, fresh coffee with a variety of options and flavors. At My Shipley Do-Nuts, you can get all that and more. Finding a unique, high-quality coffee shop near me offering things other than coffee can be tough. Often, you’ll want a sweet or savory treat to complement your coffee. It’s fast and convenient, and made fresh to order! You can order anywhere, anytime – by calling us, ordering online, or visiting one of our Houston Shipley Do-Nuts locations. Any catering deliveries can be placed up to 30 days in advance, meaning you don’t have to wait until the last minute and rush around to get catering together. Plus we are available throughout the Greater Houston area. Our staff is well trained in crafting high-quality coffeehouse drinks and food that will wow your taste buds. Right from when you step into our store, you’ll feel at home. Your coffee is always made fresh to order, exactly the way you like it. We are committed to making sure our customers are 100% satisfied and smiling before they leave our Houston coffee shop. 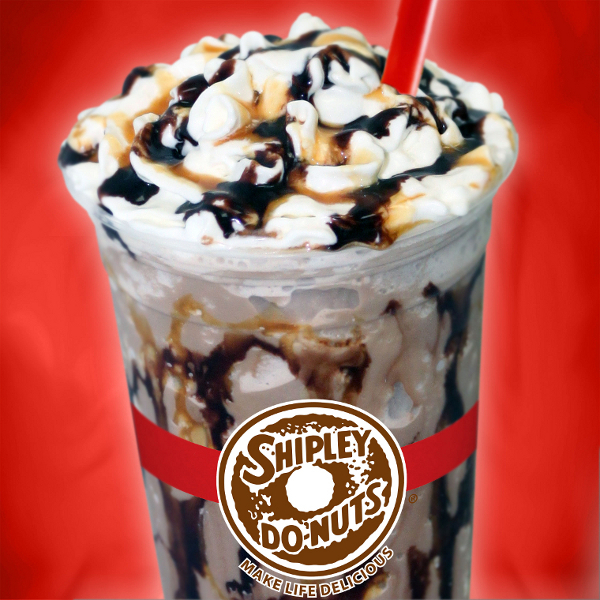 Best of all, you can enjoy our Shipley coffee and sweet or savory treats 24 hours a day. Our Westheimer location is open 24/7. Friendly. Warm. Fresh. Delicious. Close. Convenient. Shipley is all that and more. 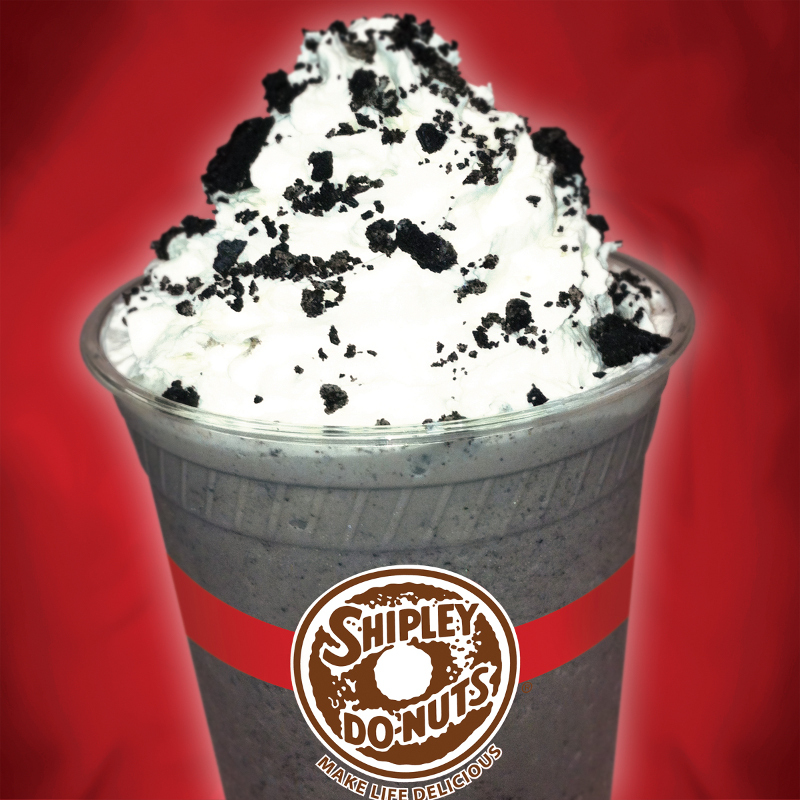 My Shipley Do-Nuts offers so much more than a plain cup of black coffee. We have a full coffeehouse menu. Choose from tempting cold drinks like our Iced Caramel Mocha, Chocolate Mudslide, Iced Chai Tea, or White Chocolate Frappe. Or warm yourself up with a cozy Cafe Au Lait, Caramel Macchiato, or a Vanilla Latte. And don’t forget to pair your perfect coffee drink with something sweet or savory, like our donuts, beignets, and kolaches! 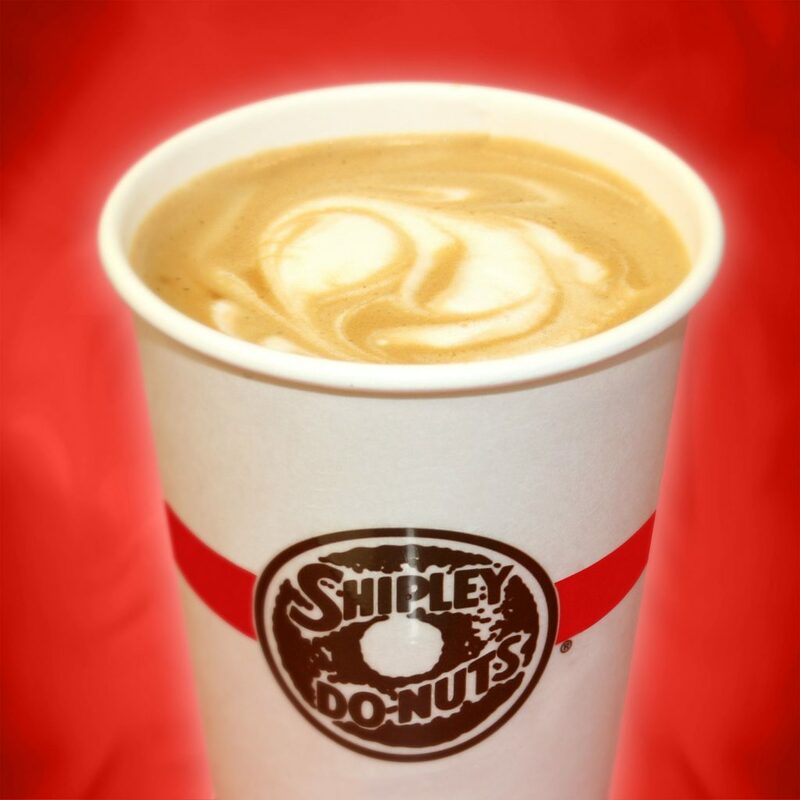 Order Online or Visit our Houston Shipley Coffee Shop Today! Are you looking for coffee near you for your conference meeting, hangout, or any other activity? Order online or visit us today! We also offer other services ranging from event catering and corporate catering to donut delivery, kolache delivery, and more. Simply click the button below to place an order or give us a call at 713-589-3292 for our Westheimer location or 713-651-3033 for our Downtown location. 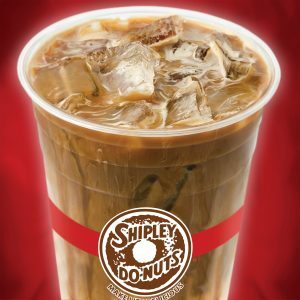 ← Where Are My Shipleys Donuts Locations?